Apply to be a 2019 Teen Ambassador here by April 15th! Follow us on Instagram @VNPambassadors to learn more or ask questions. Civic Voice Workshop and Mississippi River Paddle: July 22, 2019. Full scholarship funding is granted to accepted applicants. The program is limited to 24 participants. Online application can be found here. If you would prefer to print your application and fill it out by hand, find a copy to print here. Applications are due by April 15, 2019. Mail completed paper applications to: Voyageurs National Park Association, 144 Glenwood Ave, Suite 120 Minneapolis, MN 55405. We accept applicants on a rolling basis, so apply as early as you can! When you are accepted into the program you are given a full scholarship for the trip. 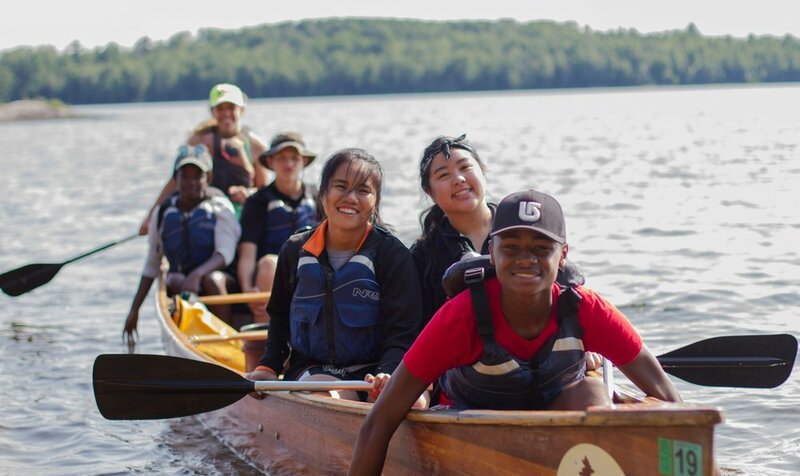 You will spend 5 days camping in Voyageurs National Park (June 19-23, 2019), and will also participate in a civic voice workshop (see below) and a paddle on the Mississippi River later in the summer, on July 22nd. For Twin Cities students, transportation is provided. We will work with students and their families from other areas of the state to coordinate transportation. When you are accepted into the program a packing list will be sent to you. Don’t worry if you feel like you don’t have outdoor gear! There will be an opportunity to borrow necessary gear if you need it. What do we do on the trips? Lots of things! You will hike, camp, paddle, do service projects, talk to national park rangers, participate in team-building exercises, do journaling activities, cook over the campfire, make new friends, and learn a lot about national parks and the environment! We accept participants of all skill levels! We’ll teach you everything you need to know to have a great time. You’ll sleep in a 4-person tent, separated by gender. Probably. We suggest you bring clothing that can dry quickly (not cotton) for this reason. What is a Civic Voice Workshop? The Civic Voice Workshop will help Teen Ambassadors learn how to protect the environment through public advocacy. Led by staff from the National Parks Conservation Association, these interactive workshops will work with Ambassadors to develop strategies and skills that will help translate their personal connections with nature into a message that hits home with public officials and influential community members. It is a skill set that they can apply to any issue that they are passionate about. 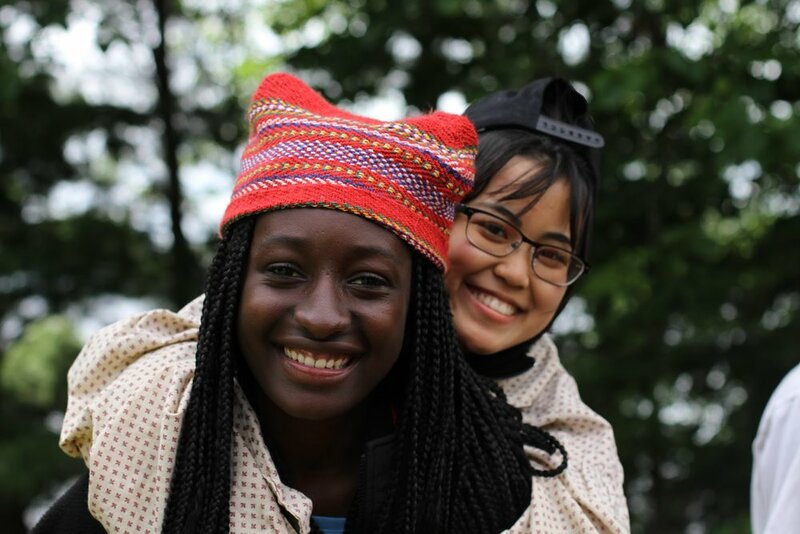 Contact Voyageurs National Park Association at teenambassadors@voyageurs.org, find us on Instagram @VNPambassadors, or call 612-333-5424.